I am so excited to be teaming up with the amazing ladies that you have met over the past seven days and that you will meet tomorrow! I am so blessed by this group, and I hope that you have enjoyed our giveaways!! 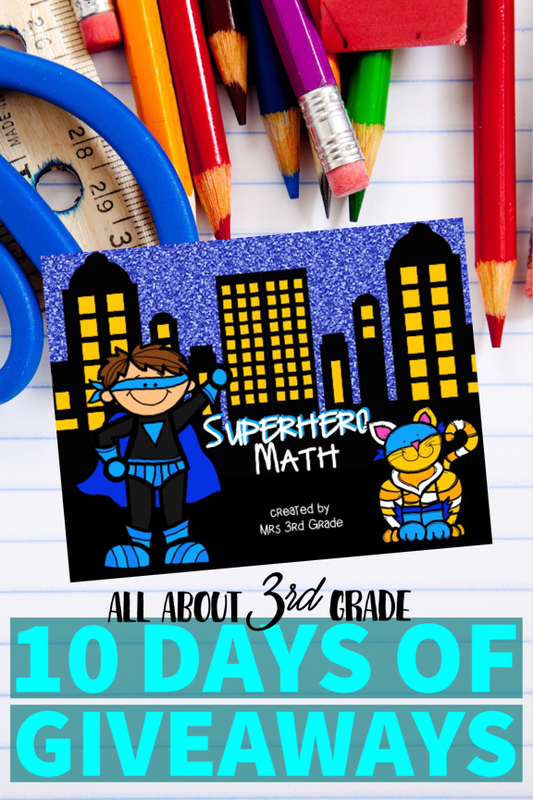 I am moving to middle school math this year, but I taught third grade for the past eight years! My students LOVED our superhero day!! Included in this superhero pack you will find word problems, multiplication facts, addition and subtractions facts. My students also loved playing with the spinners and graphing activities. You can check out more about my superhero day from last year here!! To win this amazing pack you can enter the rafflecopter! You are going to follow our collaborative pinterest account, and my personal pinterest account!! Who doesn't love shopping on TPT?! I know that I do, and this giveaway is AMAZING!! 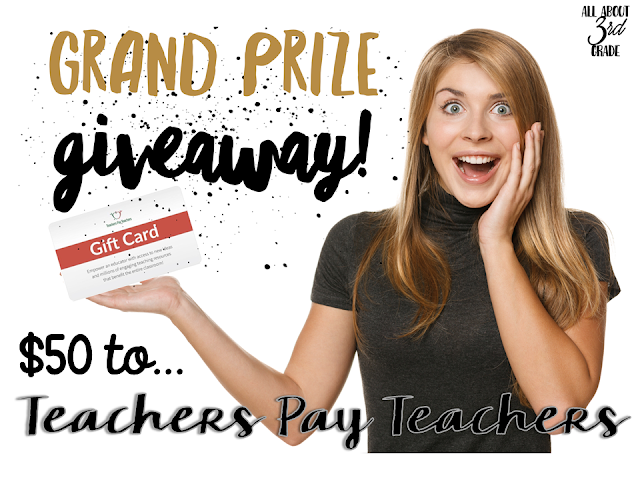 Now you can be entered to win $50 to TPT!! I know that this would be great right before school starts!! 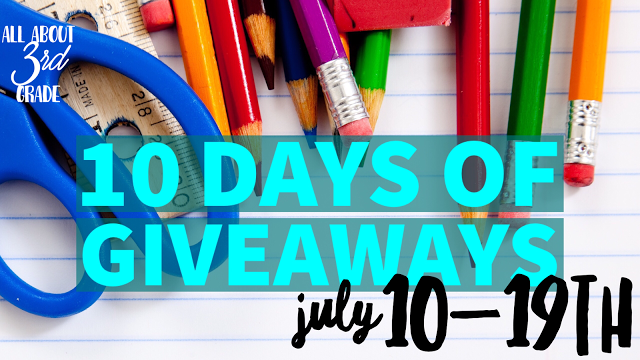 Make sure to enter now so you can stock up for back to school!! Make sure to come back tomorrow so you can check out another day of giveaways! !